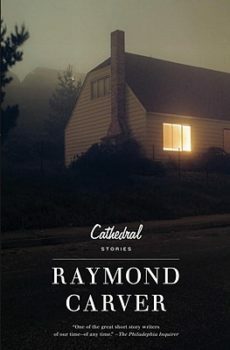 “Twenty-five years ago, serious writers in Idaho were denying the [regional] label in any way they could. Today the climate has changed. One of my students complained, ‘You’re from Montana. 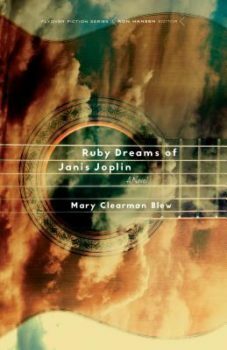 I’m just from New Jersey and I have nothing to write about.’” Mary Clearman Blew talks with Steven Wingate about writing the West and her new novel, Ruby Dreams of Janis Joplin.